It’s been two years since the Oculus Rift, the virtual reality (VR) headset system designed for home use. Since then, despite competitors such as HTC Vive coming onto the market, and billions of dollars being ploughed into development, consumers have not fallen in love with VR. We can conclude that players who bought the Oculus Rift lost interest relatively quickly. And if the reason isn’t down to price, then it must be down to usability. The systems are generally complex to set up, and the player must stay within a confined VR space in order to retain the immersion. When you also consider that the tech makes many people experience motion sickness, and they’re likely to fall over as they become disorientated, the real issues become clearer. It’s about the user-experience. And this is where various patents have come into play. For VR to work effectively, the user must remain effectively connected to the computer, and can only move within a confined space. How have tech companies looked at solving this problem? Ideas put forward to solve the movement problem include treadmills, which strap the player into a harness, and a motion tracking device that should be attached to the user. Most recently, Google’s patent for motorised VR shoes has come to our attention. Originally filed in May, patent number US 2018/0326286, called “Augmented and/or Virtual Reality footwear” was published on 15 November by the US Patent and Trademark Office. The ideal solution to the issues caused by VR would be for the user to have the complete sensation of running or walking, while staying in the same spot. Google’s VR shoes offer a solution that is very different to the treadmills we’ve seen before. While it’s still technically complex, it appears to be a more practical solution for the players. Google’s patent describes how the shoes respond to the user’s movements as they ‘walk’. Every step taken would prompt the system to use its motors to push back, ensuring the user doesn’t move outside of the boundaries. It says that the user will be able to “walk seemingly endlessly in the virtual environment”. The patent describes the system in broad terms, which is always the case with technical patents. It describes tracks, wheels and omnidirectional Mecanum wheels, which is a design that was patented in the 1970s and allows the wheels to move in all kinds of directions. Often used for industrial equipment, Mecanum wheels would allow the user to take unusual steps (such as sidestepping) without disrupting the system. We can’t know from the patent whether Google’s VR boots would give the player the real sensation of walking freely It’s also not clear how the user would remain upright, as there is no harness in place to stop them simply toppling over. However, if Google can make these boots work, they could be the answer to VR’s woes. There is no guarantee from this patent that we will ever see the boots reach the market. 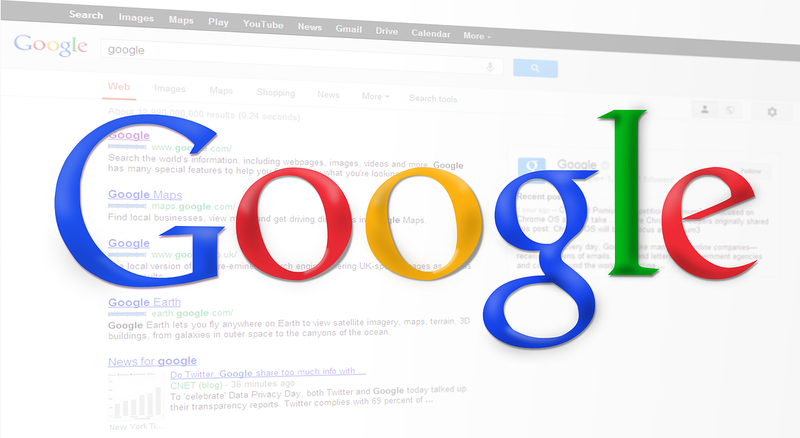 However, it could be a sign that Google is showing a renewed interest in the VR market. 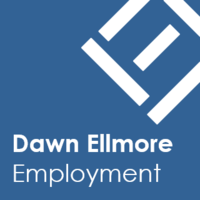 At Dawn Ellmore Employment, we’ll follow their developments with interest.